As a homeowner, you rely on your roof to protect your house from the often-harsh elements of nature. That's why at Carolina Roofing Specialists Inc, a shingle roofing contractor operating out of Bluffton, SC, we pride ourselves on installing high quality shingle roofing. When it comes to your roof in particular, we know that not all materials are created equal. Shingle roofing services from Carolina Roofing Specialists Inc can update your roof to keep water, moisture, and inclement weather out. A proper roof over your head is integral to living well, and in today's economy, shingle roofing is a solid investment for your home. 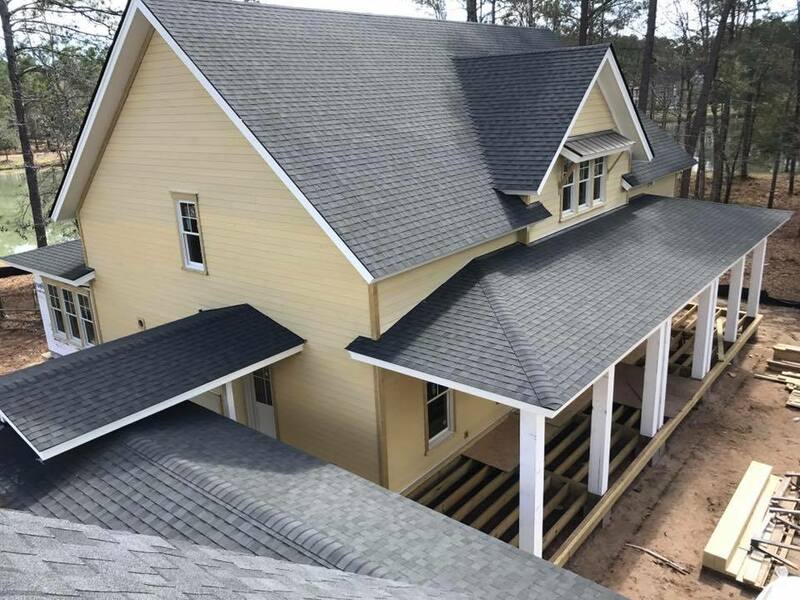 With Carolina Roofing Specialists Inc, you’ll get the knowledge that one of your house’s most important elements is useful, functional, and aesthetically pleasing. Give our shingle roofing experts a call today to learn more or to schedule an in-home estimate. As durable a construction material as you can find, a metal roof is a nearly impenetrable cover for your home or business that will save you money on energy bills and improve resale value. Best of all, metal roofs are virtually maintenance free. No matter your business or building size, at Carolina Roofing Specialists Inc we are your experts in metal roofing. 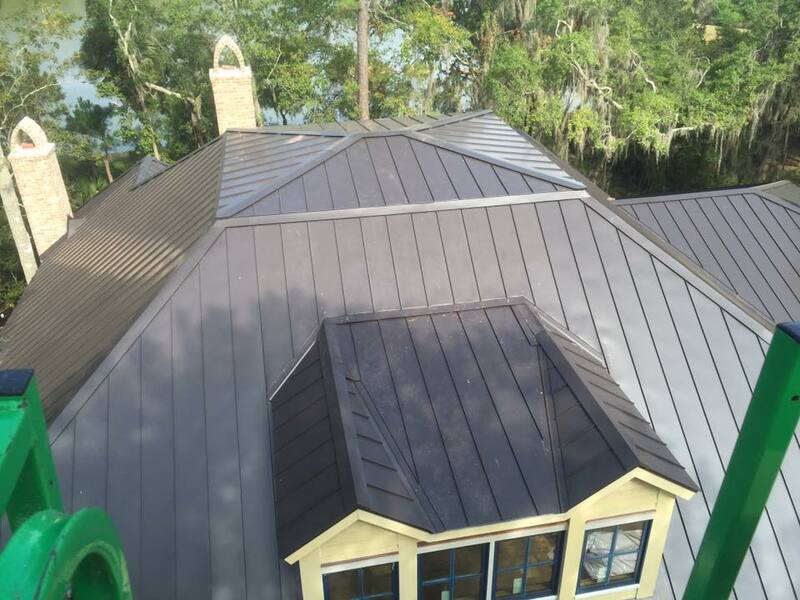 We'll work with your architects and contractors to develop a customized metal roofing plan for your new construction. If you are the proud owner of an existing structure requiring re-roofing, metal roof repair, cleaning or roof emergency services, we're here to help. 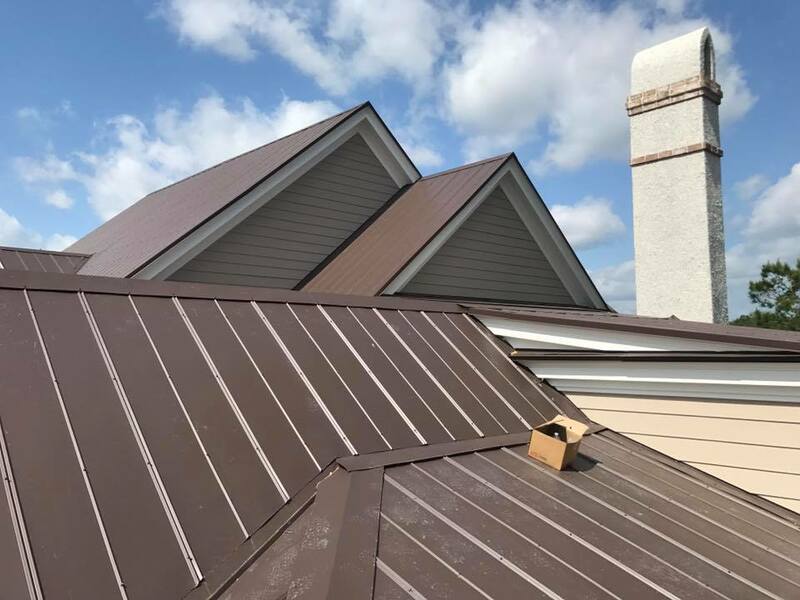 Our licensed, professional team of metal roofing experts has years of experience on all kinds of roofing projects, and we're highly trained in the newest in metal roofing innovations. We specialize in residential roofing and we're available 24/7 for all our clients' roofing needs in cases of vandalism or weather damage. Are you experiencing problems with your roof? Perhaps it recently started leaking; or maybe it sustained damage after a recent storm. No matter the situation, if your roof is in need of repair, then the sooner you act, the better when you need a reliable team for residential roof repair in the low country of South Carolina area, the company to call is Carolina Roofing Specialists Inc.
By putting off your roof repair, you could end up causing extensive damage to your property on a whole. Why put your home at risk when Carolina Roofing Specialists Inc offers prompt, reliable residential roof repair services? When you call us, we'll arrive on the scene quickly to assess the state of your roof and offer solutions for getting it fixed. We value our customers, we make it our business to keep our pricing reasonable and affordable. 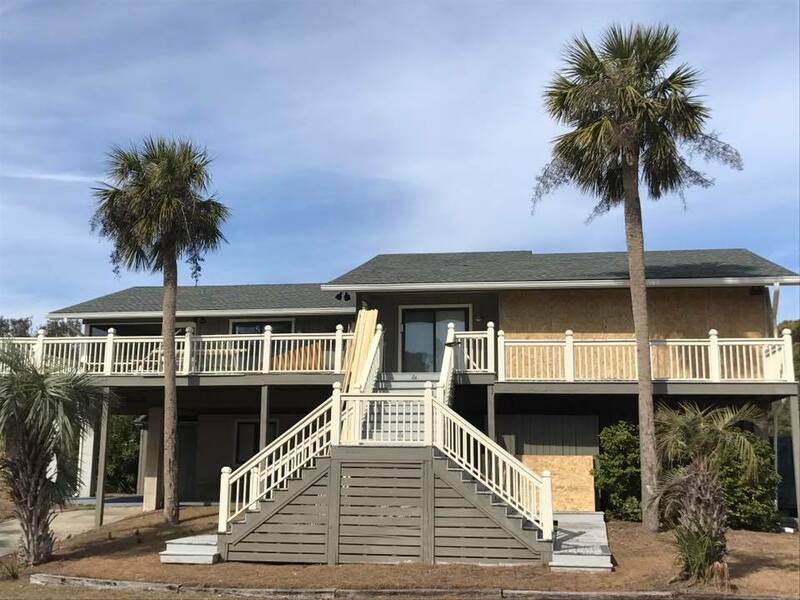 Whether you need a new roof on your existing home or are re-roofing to include an addition to your property, Carolina Roofing Specialists Inc is the team to trust in low country area of south Carolina. Our dedicated, professional roofers are on hand to provide you with quality residential re-roofing services. No matter the scope of your residential re-roofing project, our reliable roofing team pledges to work quickly, efficiently, and with minimal disruption to your home life. We're well-versed in the area zoning laws, building permit requirements, and homeowners association guidelines, so you can rest assured that your roofing job will be done right. We offer a wide variety of roofing styles, products, and materials to suit both your budget and taste.